Patience and Fortitude have been standing proudly outside the New York Public Library on 5th Avenue since May 23, 1911. Now you can grab a smiley when you come by to see them and visit their home. 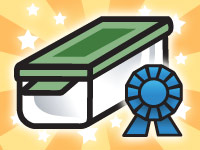 Favorites help others find fun caches. 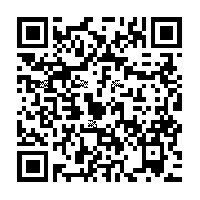 LIKE this Facebook Page (TBHoA) to see all the winners. Welcome to the premiere TB hotel in all of Manhattan! In a city full of nanos, this cache offers visiting geocachers an opportunity to pick up and/or drop off TB's in the middle of the city. 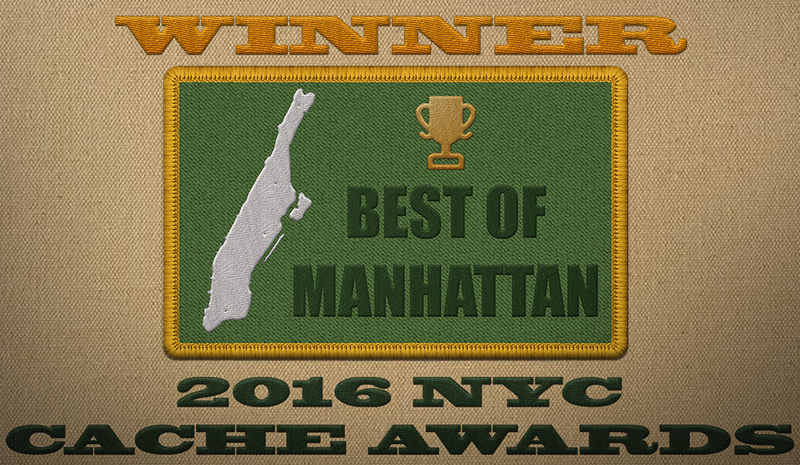 The cache is weather-proof, essentially muggle-proof and possibly the largest container on the island of Manhattan! Within walking distance of the Empire State Building, Grand Central Terminal and Bryant Park. This hotel offers beautiful architecture, free Wi-Fi and two of the largest "security guards" you can find at the front steps. 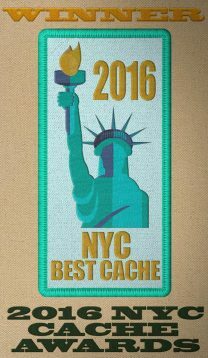 Update: May 2017 - I have been notified by the New York City Geocaching Community that this cache has won three "Best of" Awards for 2016, Best Series, Best in Manhattan, and Cache of the Year! It was also nominated for Best View/Location. Thank you to everyone who has visited to this point as your logs are a big reason why this has happened! Called “New York’s most lovable public sculpture” by architecture critic Paul Goldberger, these "Titans" have witnessed countless parades and been adorned with holly wreaths during the winter holidays and magnificent floral wreaths in springtime. They have been bedecked in top hats, graduation caps, Mets and Yankee caps, and more. They have been photographed alongside countless tourists, replicated as bookends, caricatured in cartoons, and illustrated in numerous children’s books. One even served as the hiding place for the cowardly lion in the motion picture, The Wiz. Unfortunately, the popular tradition of decorating the lions also endangered them, so the practice has been discontinued on the recommendation of the conservators. Their nicknames have changed over the decades. First they were called Leo Astor and Leo Lenox, after The New York Public Library founders John Jacob Astor and James Lenox. Later, they were known as Lady Astor and Lord Lenox (even though they are both males). During the 1930s, Mayor Fiorello LaGuardia named them Patience and Fortitude, for the qualities he felt New Yorkers would need to survive the economic depression. These names have stood the test of time: Patience still guards the south side of the library's steps and Fortitude sits unwaveringly to the north. PART 1: To find this cache, you will first need to locate another pair of "Titans" ACROSS THE STREET from these beautiful sculptures, which are located at the posted coordinates. 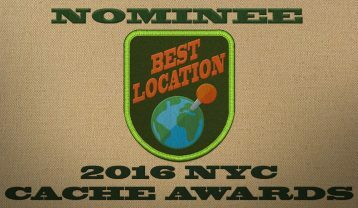 Once you arrive you will be able to get a Quick Response as to how to locate the cache if you have brought the correct tool. Svany - ...gura lbh jvyy xabj jurer gb tb!